This brings into question the push for bio-based plastics that utilize farmed products such as corn, sugarcane and other crop based materials for plastic production. Is our drive for plant based plastics pushing our planet to the brink of collapse? What if we require all bio-based plastics to be made only with waste materials and not crops? Perhaps we should focus more on the overall environmental impact of materials rather than jump on the bandwagon with anything called “bio-based”? This entry was posted in Environmental News, Latest News, Uncategorized on March 6, 2015 by Teresa Clark. Are plastics the most sustainable packaging choice? Six major categories of plastic packaging significantly reduce energy use and greenhouse gas emissions compared to packaging made with alternative materials, according to a new study. Compiled by Franklin Associates for the American Chemistry Council and the Canadian Plastics Industry Association, and using 2010 as a baseline year, the data shows replacing plastic packaging with alternative materials would result in a 4.5 times more packaging weight, an 80 percent increase in energy use and 130 percent more global warming potential. The study pits the six major packaging resins — low density polyethylene, high density PE, polypropylene, PVC, polystyrene, expanded PS, PET — against paper, glass, steel, aluminum, textiles, rubber, and cork. It considers the implications of the materials used in caps and closures, beverage containers, other rigid containers, shopping bags, shrink wrap, and other flexible packaging in a detailed life cycle assessment. Individual studies on particular products have been done before, Christman said, on products ranging from plastic pouches vs. cans for tuna and EPS vs. paper cups. 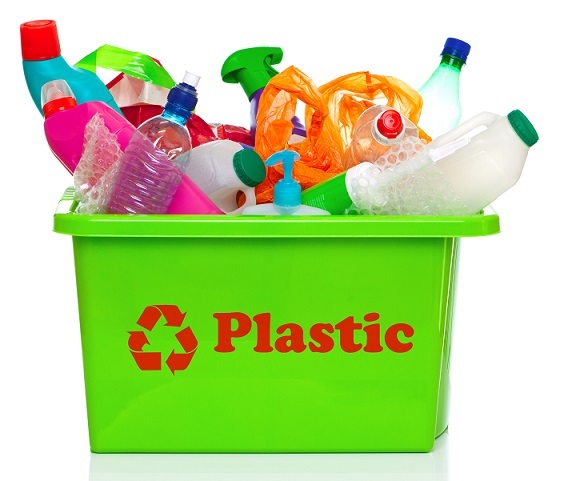 But the new study, titled Impact of Plastics Packaging on Life Cycle Energy Consumption and Greenhouse Gas Emissions in the United States and Canada, is comparatively sweeping. It contains more than 50 tables and 16 charts and illustrations and examines each of the major life cycle stages for packaging: raw material production, packaging fabrication, distribution transport, post-consumer disposal and recycling. The study also offers a glimpse into the potential unintended consequences of proposed and recently enacted bans on plastic packaging products, Christman said. While a plastic bottle ban might keep bottles out of waterways, the increase in energy use to manufacture, transport and even recycle their glass counterparts would be dramatic, according to the numbers. Click here for the original Plastic News article. 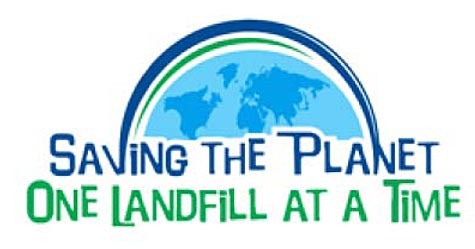 This entry was posted in Environmental News, Latest Blogs, Latest News, Plastic news and tagged environmental packaging, packaging materials, plastic packaging, plastics, plastics are better, sustainable plastics on April 9, 2014 by danny.clark. AKRON—ENSO Plastics L.L.C. is moving quickly to gain a foothold in the rubber industry with new technology that a company official said accelerates the natural biodegradation of synthetic rubber in landfills. 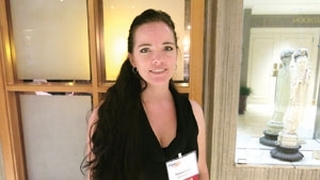 The producer of biodegradable and biobased products has come out with a new technology, ENSO Restore RL, that issues in a new age for rubber, according to Teresa Clark, vice president of product development for the Mesa, Ariz.-based company. Restore RL “is a unique material designed not only to attract specific naturally occurring microorganisms, but also to induce rapid microbial acclimatization to synthetic rubbers and resulting biodegradation,” Clark said. Its new development opens the door for ENSO to begin servicing the rubber industry, she said. Previously, it primarily served the plastics sector. Basically, the company has transferred its knowledge of biodegradable plastics to the rubber industry and developed ENSO Restore RL, Clark said. The rubber industry, she noted, has produced little technology regarding environmental remediation until Restore came along. “We’re a young company that’s growing,” said Clark, one of the firm’s founders. Restore RL is an additive used during the manufacturing of rubber products “in such a way as to disperse the additive throughout the matrix of the rubber,” she said. She said independent laboratory testing shows nitrile treated with Restore biodegrades about 17 percent in the first 20 days compared to nitrile showing no biodegradation during the same time frame. Similar biodegradation test results were found in polychloroprene, polyurethane and other synthetic materials when treated with the product, the executive said. According to Clark, the material increases the biodegradation of synthetic rubber within natural microbial and municipal landfill environments. “Given the unique properties of rubber materials, the overall use of rubber for a large number of applications is constantly on the rise and becoming an ever increasing focus of concern … not only in industrialized countries but also in less developed nations,” she said. 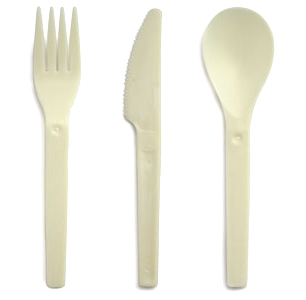 Restore’s purpose is to impact biodegradability without affecting the physical characteristics or the shelf stability of treated rubber products, Clark said, which is in contrast to other methods, including degrading materials through oxygen or UV exposure, which risks the stability of rubber goods. If you would like to learn more or if you missed the presentation at the International Latex Conference join ENSO’s free upcoming webinar titled; “A New Solution for Rubber Waste”. This entry was posted in Biodegradation, Customer News, Environmental News, Latest Blogs, Latest News, Product Innovation and tagged biodegradable nitrile, biodegradable rubber, nitrile, nitrile and rubber, rubber and latex, synthetic rubber on August 12, 2013 by danny.clark.